Gehrig Parker slides across home plate. Butler finished 7-10 in the Big East last season. Jimmy Lafakis/Collegian file photo. The Butler baseball team enters Big East play April 6-8 at Creighton, where the College World Series is held and where the Dawgs would like to find themselves come June. Under head coach Dave Schrage, the team enters Big East play with their best record in recent years. Despite a tough 0-3 weekend against No. 11 Indiana University, Butler seems poised to improve upon last year’s 7-10 conference record. Butler currently leads the Big East with 17 victories and boast an ERA of 3.22, which is good enough for second behind St. John’s. They lead the conference with 216 strikeouts as well. Pitching hasn’t been their only strength. After St. John’s, the Bulldogs have the second highest batting average at .278. With Big East Play looming, it’s always interesting to keep tabs on where each team stands after nonconference play. Currently, Creighton has the best win percentage at .727, winning 16 games and only dropping six. Butler is a close second with a .708 win percentage and a 17-7 record. Georgetown, Xavier, Seton Hall and Villanova all have records under .500. The Bulldogs and Xavier are the only two teams that have played ranked opponents. Butler played No. 11 Indiana last week while Xavier has played two top-10 teams in No. 5 Florida and No. 8 Kentucky. After splitting a pair of games against Kentucky, Xavier could be a team that turns heads in Big East play. But if nonconference play is any indication of the way the Big East will swing, the Bulldogs appear to be in a great situation. St. John’s John Valente has an impressive .402 average through 22 games, good enough for the best average in the conference. 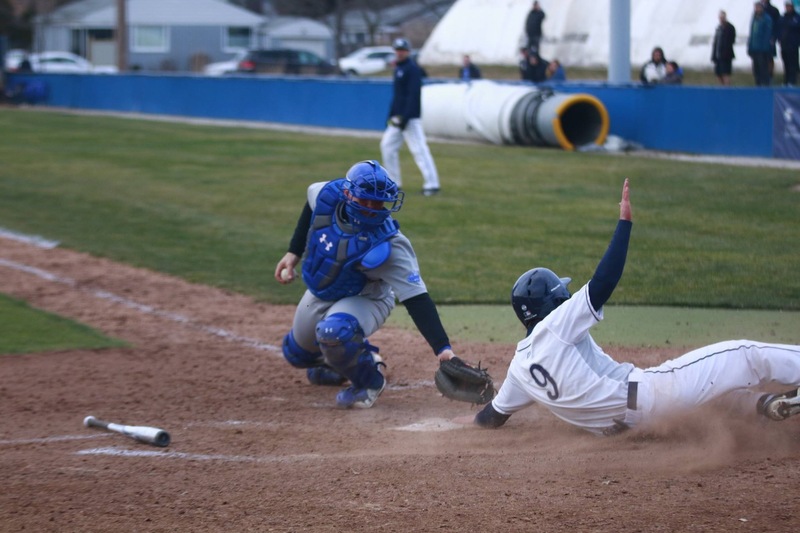 Butler’s Tyler Houston 36 hits are good for second in the conference, one behind Valente. Creighton’s Michael Emodi leads the conference with 34 RBI and seven home runs. From the bump, Creighton’s Ryan Tapani has posted a 1.43 ERA. Butler’s Sam Hubbe is on his heels with a 1.82 ERA. Tapani is also tied for the conference lead in wins with five. St. John’s Sean Mooney leads with 53 strikeouts and also holds five wins. Georgetown’s Jimmy Swad leads the league with four saves.